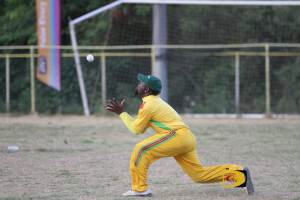 After turning back Royal Knights and Vincy knocking out defending champs Vikings, Grenada is eyeing becoming the new champion of the BVI Cricket Association LIME Twenty 20 League. Grenada and VIncy will meet at 2:30 p.m. on Sunday for the title. “I promised the Grenadians that we will be victorious on that day,” captain Jason Thomas said. 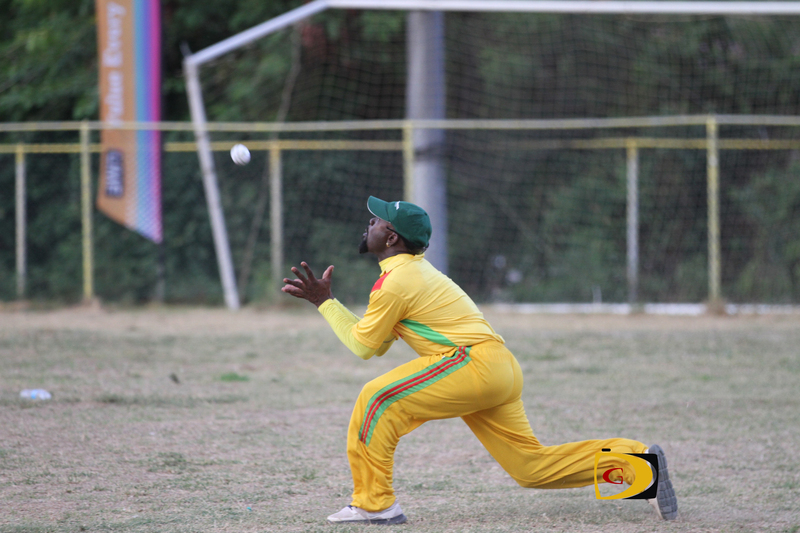 In getting to the final, Grenada rode Deron Daniel’s stroke filled 50-balls 129 before he was caught at mid off by Alex Auguiste, as its platform for a formidable 243-5 against Royal Knights, en route to a 70 runs victory. Daniels plastered the small field with 14 boundaries and nine sixes. Rodney Marryshow had a supporting 40. Anthony Slowly grabbed 2-40 and Julian St. Clair, 2-49 as Royal Knights top bowlers. In its chase for a victory and get to its first final, Royal Knights was well below the required run rate with Slowly putting up a defiant 78 with seven sixes and six fours before he was caught at mid wicket by Marryshow, off the bowling of Trent Bellfon, who finished with 3-18. Royan Monseur—who partnered with Slowly for the fifth wicket—was caught for 32 shortly after Slowly’s departure, for the Royal Knights’ final blow before the over’s ran out. Grenada’s Irvin Lews bagged 3-27. In the first game, former Leeward Islands fast bowler Brent DeFreitas had a double wicket maiden 15th over, claiming the scalp of the powerful Roshan Hussman and Vaden Walker, helping Vincy to contain defending champs Vikings to 142, with Vishal Manersar’s 49 the batting highlight. Captain Dave Pyroo and Ashworth Ruchman added 22 runs respectively. DeFretias finished with 3-28. The Vikings won last year’s title by 2 runs in a super over against four time champs Cavaliers, who didn’t reach this at least the semifinal for the first time in league history. In reply, Vincy were 145-5. Sylvester Mitchell had the top score of 35. Austin McDowall and opener Kenrick Leslie had 25 and 24 respectively. Vincy and Grenada will face off in the final at 2:30 p.m. on Sunday in Greenland.